PyMOL is a powerful and comprehensive molecular visualization product for rendering and animating 3D molecular structures. Explore PyMOL features by navigating the panel to the right. 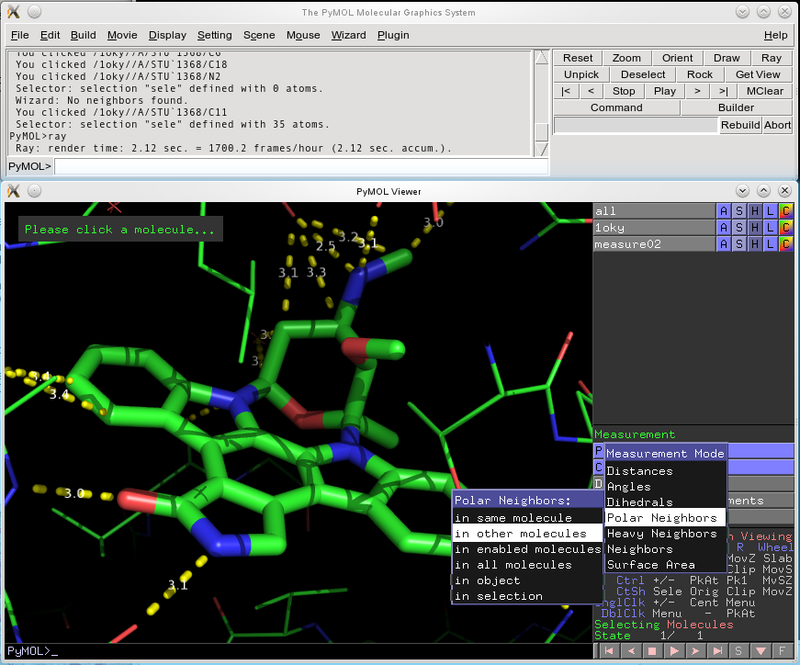 Although PyMOL is built on an open-source platform, compiling PyMOL, integrating third party tools, and learning PyMOL can be difficult. 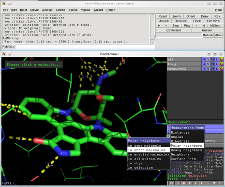 Incentive PyMOL is a packaged software product that makes it easy to become a PyMOL user. By purchasing Incentive PyMOL, you support development and receive the following benefits. Educational subscriptions are available at no cost to full-time students and educators teaching full-time students. Mac OS X "drag & drop"